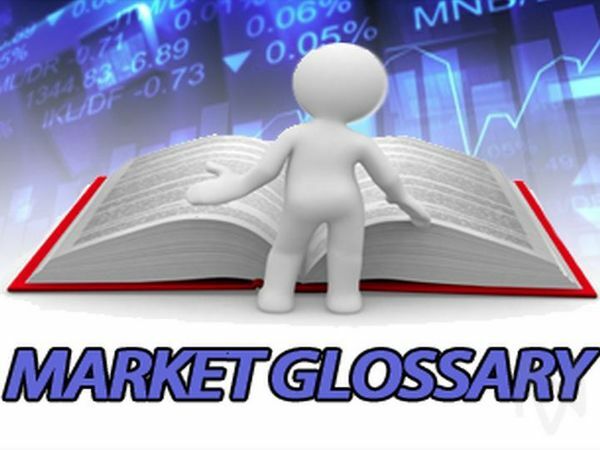 A margin call occurs when an investor's portfolio balance drops below a value calculated by a broker if an investor is using borrowed funds to purchase securities. At this point, the investor must either deposit more funds to meet the minimum required balance, or sell off assets. For MarketNewsVideon.com, I'm Sayoko Murase.